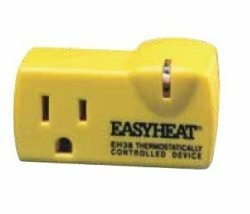 The Ebricks.com Thermostats guide offers information about companies such as Dimplex North America, Ltd. and White-Rodgers. Manufacturer or thermostats designed to make life simpler and energy consumption more efficient. Smart thermostats, remote sensor modules and power supplies are the products of this Toronto company with offices in the US. Canadian company is a world leader in electric heaters and fireplaces for residential, commercial and industrial use. Perhaps best known for its mechanical 60-minute timers, Lux also engineers and builds thermostats and control devices for home appliances. Fortune 100 technology company has a consumer division providing a variety of products from air purifiers to thermostats to vacuum cleaners. Products are widely available in home centers and online. This company repairs vintage and obsolete controls for kitchen cooking stoves, and re-manufactures thermostats and safety valves for namebrand appliances. Sells only to dealers. 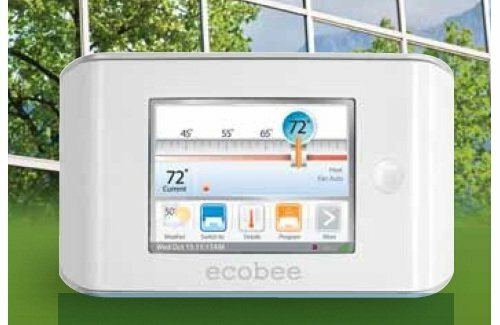 Programmable thermostat uses a web portal to communicate with the homeowner.